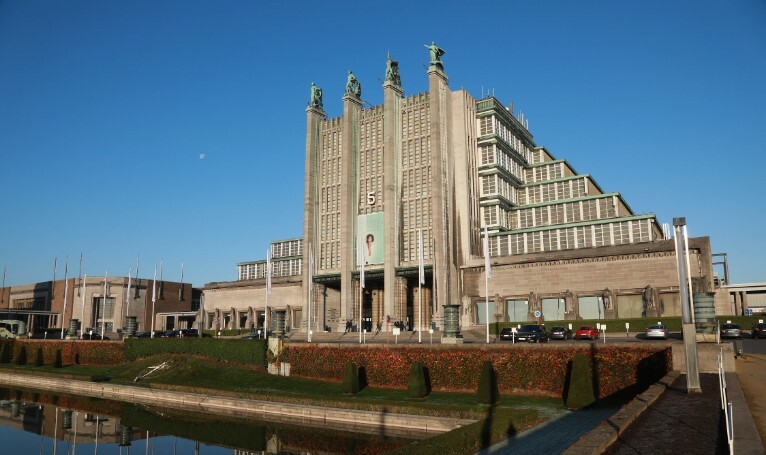 The Brussels Furniture Fair is renowned as a convivial, well-organised and welcoming trade fair. The interesting commercial collections on display are a mixture of Northern European functionality and Southern European flair. This results in a high-quality and representative offering, presented in well-organised segments. The Brussels Furniture Fair is a showcase for both large, well-known market leaders and some highly interesting niche products. 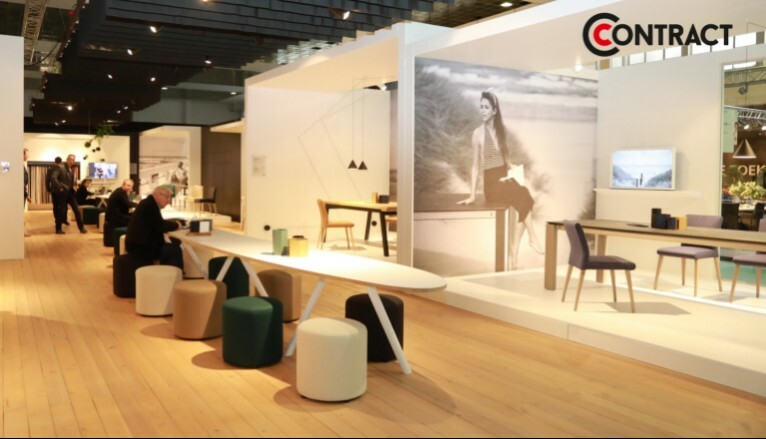 It is the meeting point for the furniture sector, at the ideal time of year. More and more exhibitors at the Brussels Furniture Fair are also focusing on the contract market, or are offering customisation for contract projects. So a visit to the fair is most definitely worthwhile for contract specialists. To help you as a visitor to navigate your way through the wide variety of products on offer, you’ll find a special contract logo on the floor plan. This logo indicates who is active on the contract market, and therefore who would be the perfect partner for you as a contract specialist. The signage on the stands also clearly indicates which exhibitors are contract-oriented. This will make your visit to the fair even more rewarding and efficient. You can prepare optimally for your trade fair visit and effortlessly plot your course in advance via the website. Exhibitors, sectors, offering… you’ll find it all on our website. In the exhibitors’ list, you can mark up your favourites and thus draw up a personalised list. Then you’ll immediately have all the necessary information to hand to ensure that your visit runs smoothly.